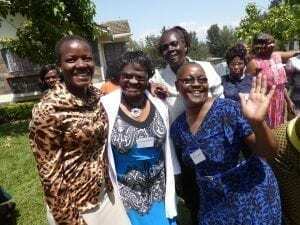 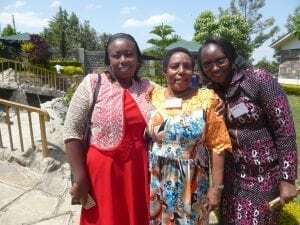 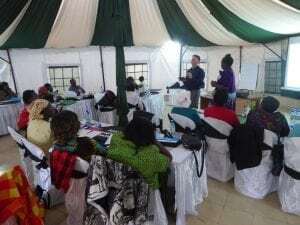 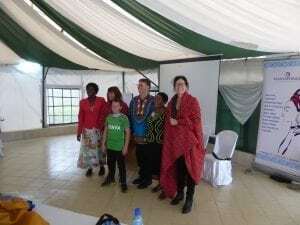 Thirty five women community leaders gathered in Nakuru in late July 2018 for the Manasprings Women in Leadership Event held over two nights and two days. 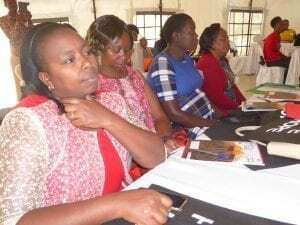 With representation from Nakuru, Gilgil, Nyahururu, Migori, Bungoma, and Siaya, Mana women engaged in discussions centred on women in leadership within their communities. 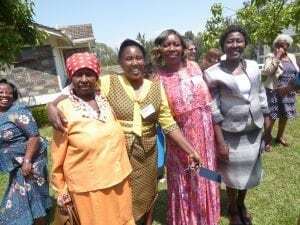 Given that all Mana women serve the poor and vulnerable at the grassroots of Kenyan society, their leadership is of paramount importance in seeking transformation for others. 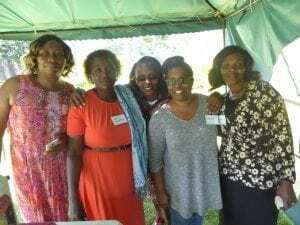 Collectively Manasprings women are leading and managing hundreds of community based organisations across Kenya, and are influential in bringing change within their local communities. 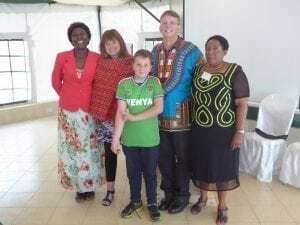 We are most grateful to Australian guest trainers – Steve and Cheryl Blackwell, who instilled greater confidence and capability within women to exercise their leadership, and are very appreciative of the Bathurst CLC and Hope Global for supporting this event. 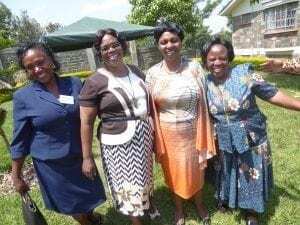 Special thanks too to Susan (Nakuru Manasprings Chapter), Jane (Gilgil Manasprings Chapter), and Consolate & Sharon (Migori Manasprings Chapter) for inviting community leaders from far and wide. 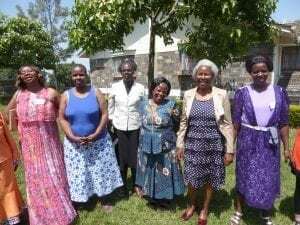 Undoubtedly, stronger networks and linkages were established to enable the support of women leaders and their organisations. 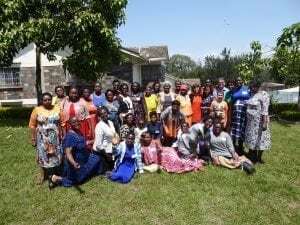 We value our relationships with one another and encourage all Mana women to continue in their service to the marginalised and disadvantaged in our local communities throughout Kenya. 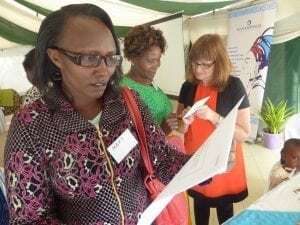 “Manasprings enlarges my mind” Caroline (Provides support to a local community school). 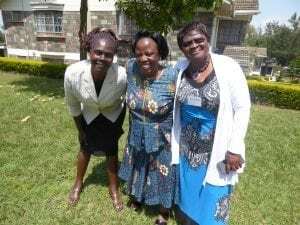 “I have learnt about the importance of self-care” Martha (Cares for vulnerable children in community). 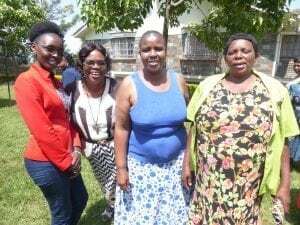 “Manasprings is a place to grow and relax, and also to share experiences, encouraging one another and adding knowledge and understanding” Grace (Counsels defiled, abandoned street children). 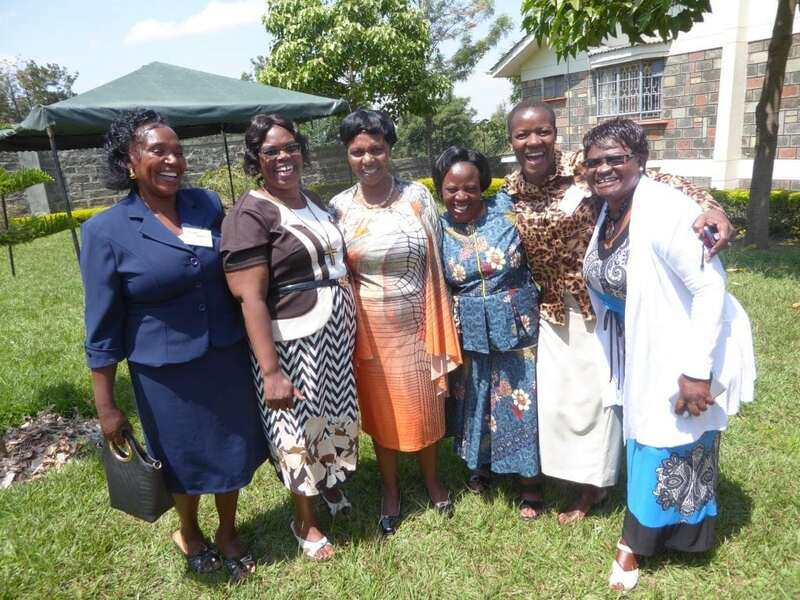 “I enjoyed networking with other women from all over Kenya. 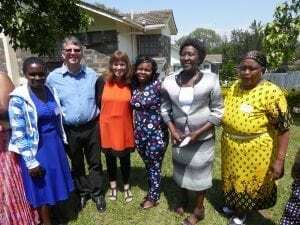 My expectations were met. 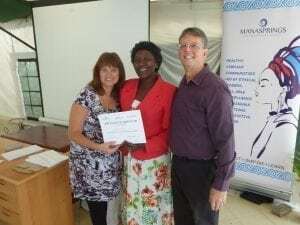 I left this place an empowered, refreshed, and rejuvenated woman” Martha M. (Empowers hearing impaired persons in entrepreneurship). 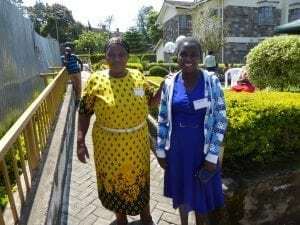 “The knowledge shared was an eye-opener” Reginah (Cares for orphaned and abandoned babies, and children with special needs). 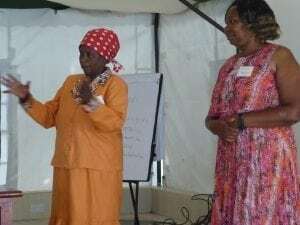 “I loved the leadership teachings, and the taking care of myself session – it helps me avoid stress and burn-out” Beatrice (Cares for and educates vulnerable children). 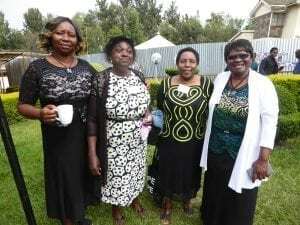 “I connected with many other Mana women. 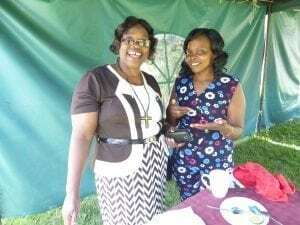 I rested and looked at my ministry in a new light. 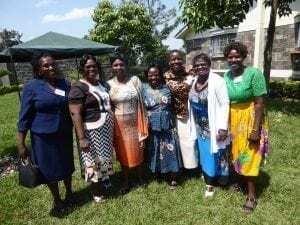 I enjoyed listening to the authentic stories shared by women” Magdalene (Gathers local women together, equipping skills in bead making).  MANA: Simply, how you care for others.